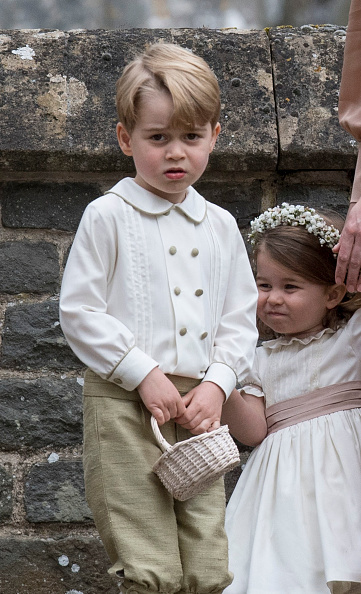 Prince William and the Duchess of Cambridge's three-year-old son Prince George isn't a fan of "physical" sports. The three-year-old son of Prince William and the Duchess of Cambridge isn't keen on playing aggressive games, with the 35-year-old royal admitting to England women's soccer star Casey Stoney that he does not enjoy getting physical when playing sports. 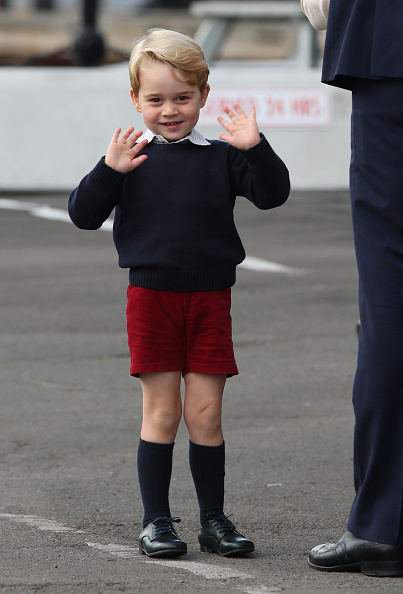 After a meeting with the future King, Casey shared: "[William] said at the moment he's trying to teach George that football is actually a contact sport. 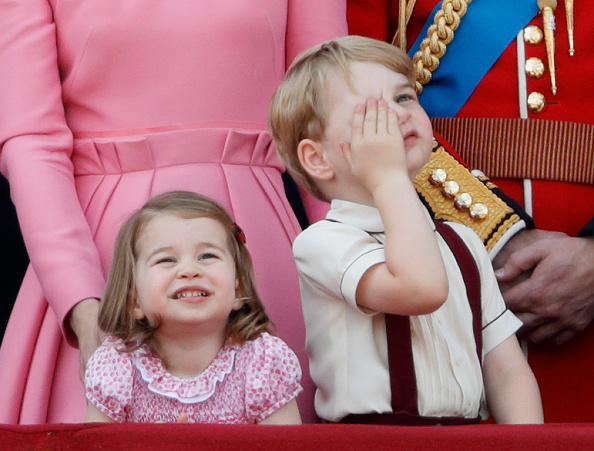 "But George doesn't really like it when he's palming him off and getting physical." Despite this, Prince William is apparently determined to improve his son's soccer skills, while he is also eager for two-year-old Princess Charlotte to develop an interest in sports. Casey explained: "He said he's really encouraging his kids to get involved with sport." Prince William is president of the UK's Football Association, and recently took some time out of his jam-packed schedule to have a kick around with the England's women's team. One of the Lionesses players, Jill Scott, admitted to being disappointed about conceding a goal against the royal. Jill shared: "He scored, so I'm a bit gutted to be honest. I was getting competitive. "He was good. He was actually good." Prince William is well known for supporting Aston Villa and previously revealed how he came to follow the Midlands club. He explained: "I got into football big time, and was looking around for clubs. "All my school friends were either Manchester United or Chelsea fans, and I didn't want to follow the run of the mill teams. "I wanted to have a team that would give me more of an emotional rollercoaster, which looking back, was a bad idea!"